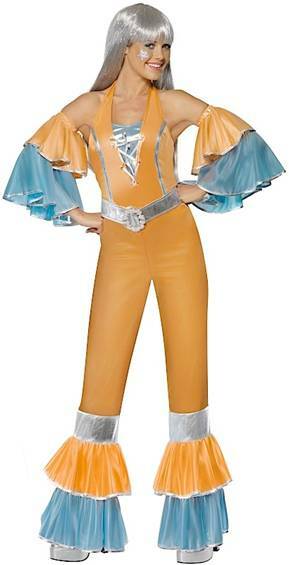 Licensed ABBA costume of Benny that includes jumpsuit with shirt. 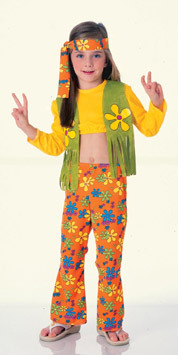 COSTUME INCLUDES FRINGED VEST, TUBE TOP AND BELL BOTTOM PANTS. EARRINGS, GLASSES AND ADDITIONAL ACCESSORIES SOLD SEPARATELY. ONE SIZE FITS UP TO WOMEN'S SIZE 12. 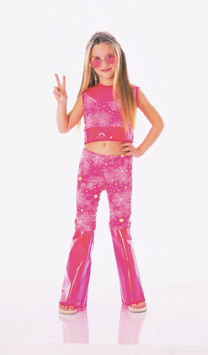 Includes hat, top and pants. Available in tween sizes Small and Medium. 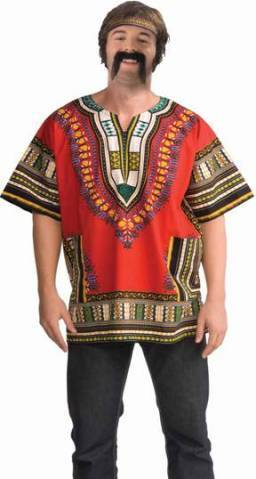 Includes tunic. OTHER ACCESSORIES SOLD SEPARATELY. JEANS NOT INCLUDED.